Russia you’ve never seen before! 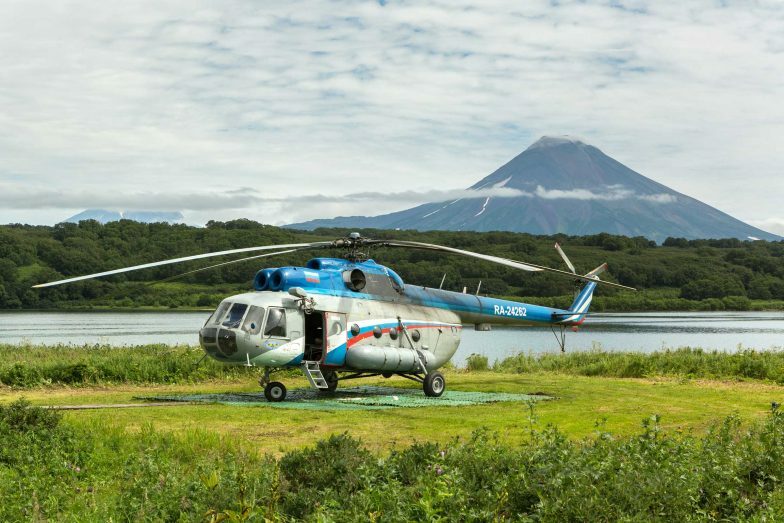 Glad to share our tips and guidelines with all production crew who are willing to shoot in Kamchatka – an incredibly beautiful and inspiring place in Russia. Check our review on The Location Guide platform. This is Russia you’ve never seen before!